Located in Port St. Lucie, Florida, The Law Office of Jack Krieger, P.A., Attorney at Law, offers a full range of legal services. Mr. Krieger has been serving the St. Lucie County - Martin County area including Fort Pierce, Port St. Lucie, Jensen Beach, Stuart and Hutchinson Island for over 25 years. 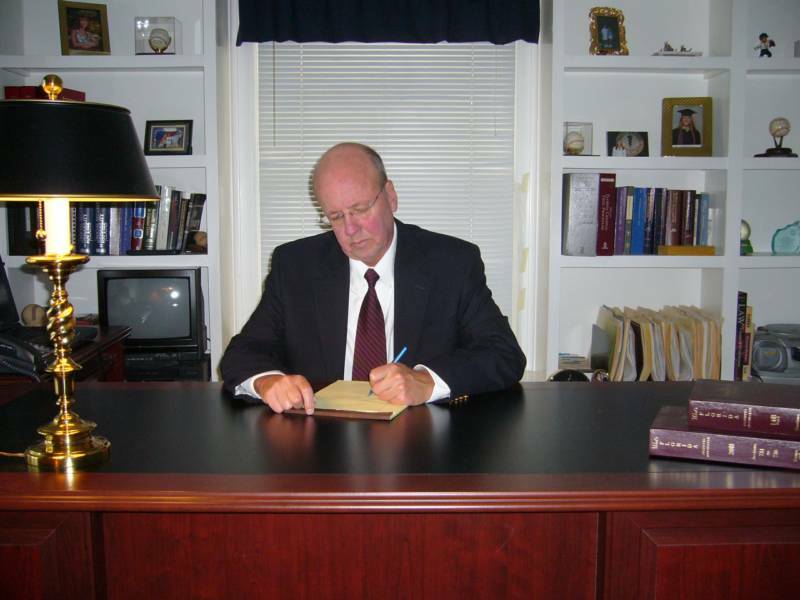 Lawyer Jack Krieger will personally provide you with prompt and effective legal assistance. We will act on your behalf, in a competent and proficient manner. 1250 S.E. Port St. Lucie Blvd.